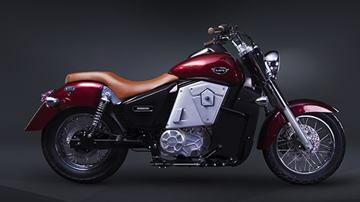 UM, Renegade is the first all-electric motorcycle of Thor Firm. It operates with 30 kW motor with 70 nm torque. UM, Renegade Thor is also the world's first electric cruiser that has been designed with the second UM Renegade Thor firm 30 kW motor 70mm torque. 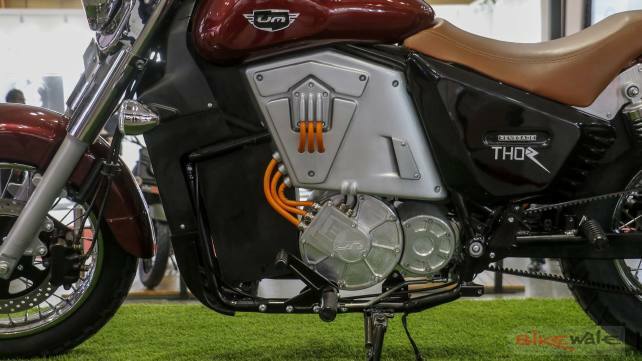 This motor uses liquid cooling and, unlike many electric motorcycles, there is also a gearbox. The firm has encouraged buyers - the first 50 great customers will receive free lifetime charging in any UM showroom. The balance will get free charge only for two years. In the previous section of UM Renegade Thor, an LED tail lamp and a retro-style mudguard have been installed. UM, Renegade Thor fast charger charges up to 80 per cent of the battery in 40 minutes. 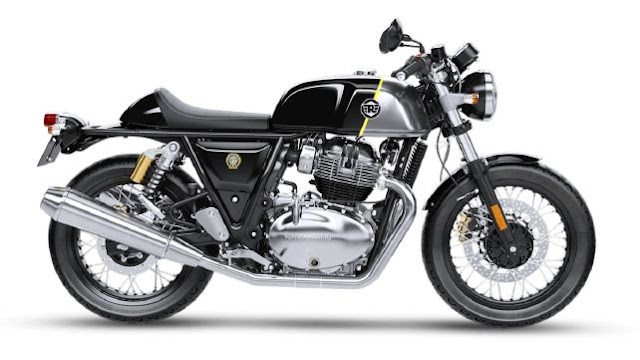 The full range is 270 km on board, which is equal to the tank limit of a big bike. Thor's inquiry costs Rs 5 lakhs, but if you choose the full-colour TFT display for the device, then the price can be doubled. UM, Renegade Thor Electric Cruiser A normal cruiser design involves a long wheelbase, low sling seat, handler, fuel tank design and chunky rear tire flow.